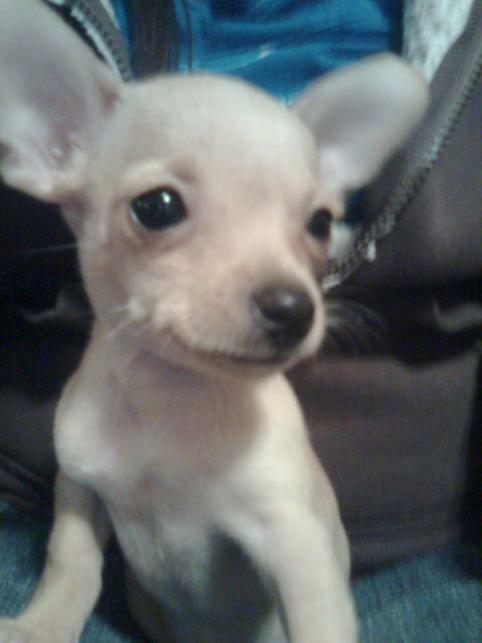 Biography: Poquito is a fawn colored tiny Chihuahua, with big brown eyes. He's very cute and lovable. He also loves to play.